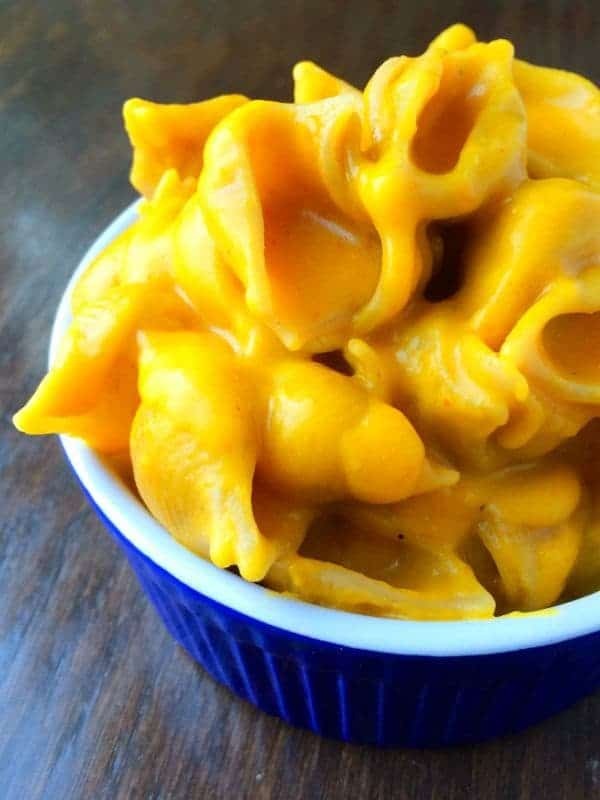 As any mom of toddlers knows, mac and cheese is always a hit with little ones. When it comes to feeding my kids, I care less about total calorie counts and more about the quality of ingredients I’m feeing them. Homemade stovetop mac and cheese is one the easiest and most versatile recipes you’ll ever learn. As I demonstrated in the video above during a Facebook Live, homemade mac and cheese is nothing more than a little butter, flour, milk and cheese poured over pasta. 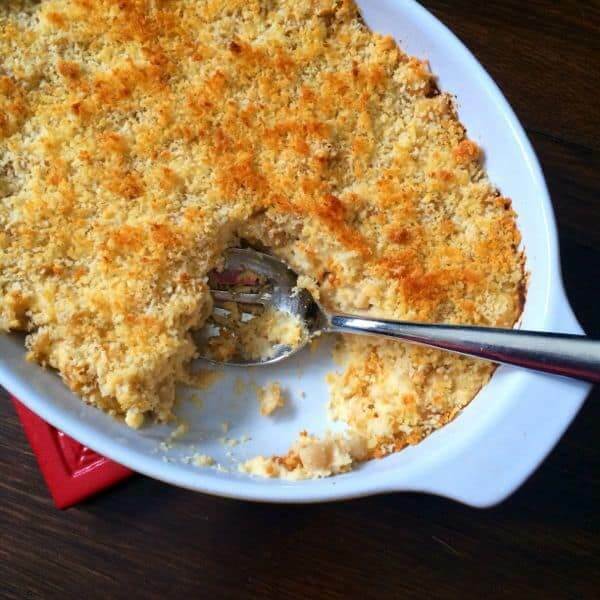 We love changing up our mac and cheese with various mix-ins like pureed winter squash, pumpkin or cauliflower but this time I stuck with a childhood favorite of mine: tuna and peas. 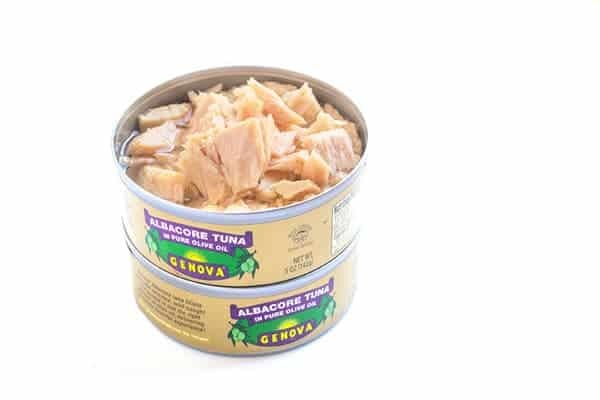 To take it up a notch, I use Genova albacore tuna packed in pure olive oil. 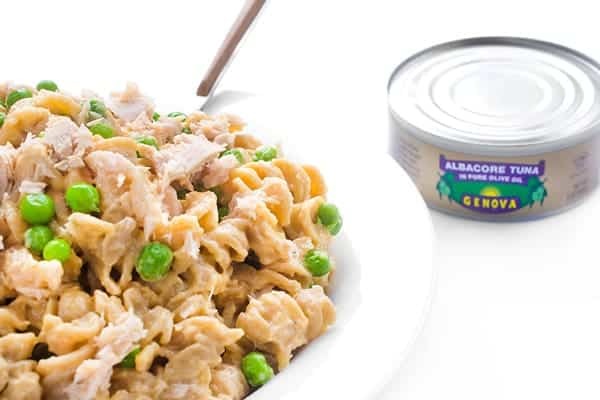 An excellent source of protein and healthy omega-3 fatty acids, combining whole wheat pasta and tuna fish is the ideal way to give my kids long lasting energy without the refined-carb sugar crash. Above all, tuna packed in olive oil is always more decadent and flavorful than fish packed in water. To save time throughout the week, I like to make a batch of this during lunch on Sunday so that we have lunch ready to go throughout the week. Knowing that I have a homemade lunch on hand that the kids will both love and only takes minutes to reheat? Priceless. For more great dinner recipes, check out my Pinterest board! This looks so comforting and delicious. I want you to make it for me RIGHT NOW. Better yet – let me come over and hang with you and Milly so we can make it together! 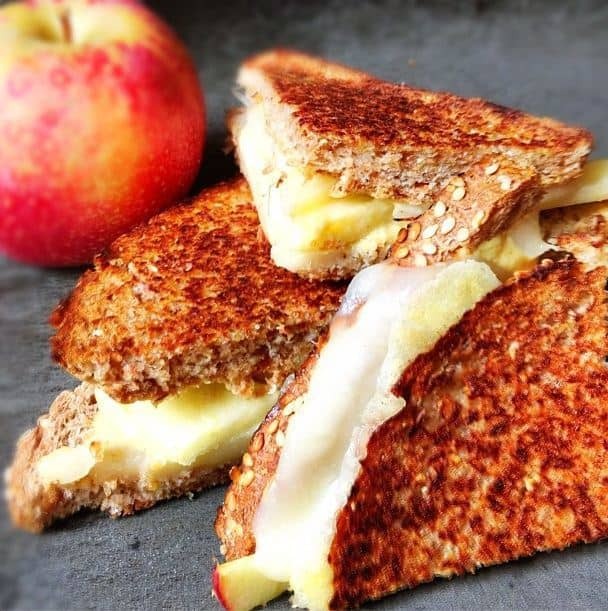 A kid-friendly meal my kids would go crazy for! OMG, right?? When it comes to my kids, the MORE calories the better. Those scrawny little monsters need everything I can throw at them. And yes, you are totally right, when it’s quality ingredients I’m all for them having seconds, or 8ths! ;) This looks totally delicious, Liz! When we first got married my husband made something he called “tuna goop”, which had tuna, noodles, cream of mushroom soup, & topped with potato chips. It seems like this recipe could easily take the place of that one. We love mac & cheese, but I didn’t love “tuna goop”. I think I’ll have to try this (when I have a stove again). Oh my gosh that sounds so good too!! My mom made something similar but added yogurt to it which made it really good too and tangy! I’d probably have liked it better with the yogurt. If I ever get brave enough again to let him make it, I’ll suggest adding yogurt. We love mac and cheese in my house and adding tuna is by far one of my favorite things. Love the idea of the peas too–have to try that soon! My boys are such mac and cheese fools!!!! I totally agree!